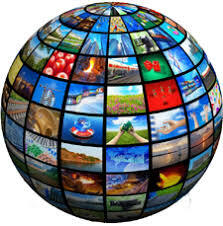 We are living in the age of social media, with LIVE instantaneous feedback in real time. Anyone can take issue with anything and immediately complain about it, publicly, at the swipe of a finger, and learn what everyone else is thinking. 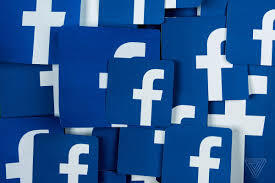 Facebook, Inc. is a giant online social media and social networking service company based in Menlo Park, California. It was founded by Mark Zuckerberg, along with fellow Harvard College students and roommates Eduardo Saverin, Andrew McCollum, Dustin Moskovitz, and Chris Hughes. 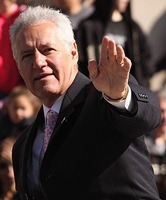 'Jeopardy' Television host Alex Trebek has revealed that he has contracted stage 4 pancreatic cancer. 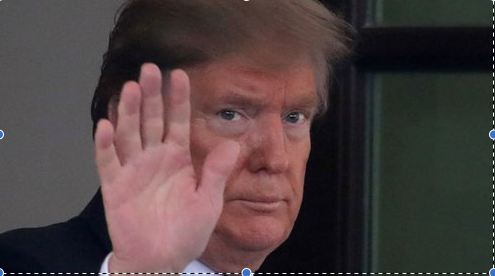 He told his loyal viewers the prognosis for this is not very encouraging, but he is going to fight this and will keep working. This bad news comes just as the show aired its All-Star tournament with former contestants including Ken Jennings, Brad Rutter, and others. George Alexander Trebek is a Canadian-American television personality and has been the host of the syndicated game show Jeopardy! since 1984. He has led almost 8,000 episodes of Jeopardy. As Americans approach the filing deadline for tax season, a group of Congressional leaders from The US House of Representative is formally demanding POTUS taxes. Thousands of lies and inaccuracies, beaucoup corruption, massive money-laundering ... America, where does it all end? 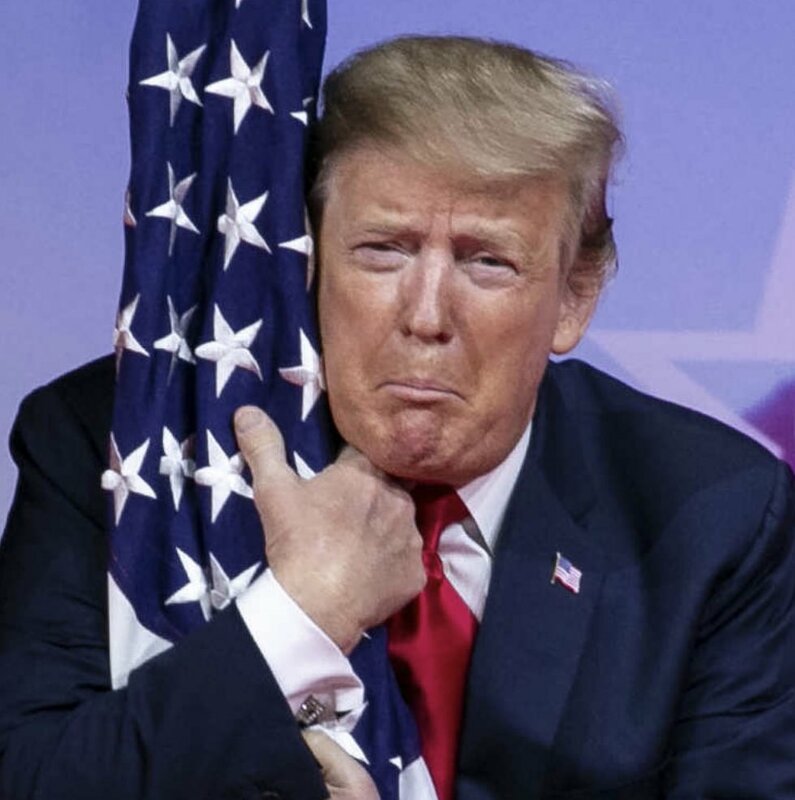 If there's one type of person you never should trust, it's a grifter. Anyone who cheats taxpayers out of their hard-earned money. 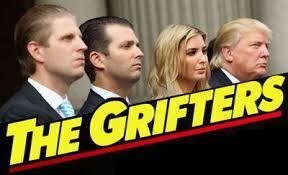 Grifters are also known as chiselers, defrauders, gougers, scammers, swindlers, and flim-flam men and women too. 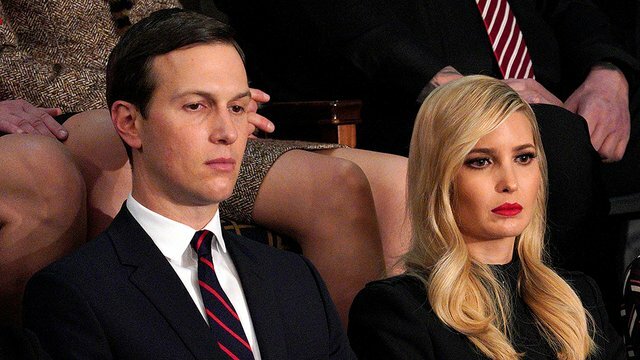 Is The White House is refusing to hand the US House of Representative Oversight Committee documents that the panel has requested in its probe into the administration's security clearance process for Ken and Barbie Doll? How did they qualify for this important status and what have they done for #WeThePeople in their key roles? Finally, who will clear up this serious mess? In the business world, nepotism is the practice of showing favoritism toward one's family members or friends. Has POTUS been granting favors or jobs to his relatives, without regard to merit? Robert Mueller is a real American Hero who has served our great nation in war as well as in peace and without any reservation, for probes associated with #TumpRussia lying, cheating and embracing the enemies of the United States of America. Robert Swan Mueller III is not only an American Hero but an attorney and current Special Counsel of the investigation into Russian interference in the 2016 United States elections and related matters. 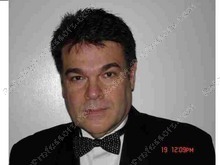 Mueller served as the sixth director of the Federal Bureau of Investigation, from 2001 to 2013, according to Wikipedia. POTUS speeches have come and go, but long tirades about the failures of the government are beginning to sound the alarm. Words like invective, polemic, denunciation, rant, broadside, attack, harangue, verbal onslaught are just some descriptions. A series of powerful tornadoes killed dozens of Americans over the weekend. Then a coastal storm system will bring heavy snow, dangerous winds, and hazardous travel throughout the Northeastern states. An Arctic air sweep will continue to spill onto the Plains and expand into the eastern U.S. this week. Much more than below normal temperatures and biting wind chills can be expected over many locations. #US storms that formed with Arctic air has led to bone-chilling temperatures, heavy snow blanketing the nation from coast to coast. Es un Domingo Miguel Cohen para el presidente Donald Trump, ya que comenzó la mañana atacando a su ex abogado. Recién después de un largo día y su largisimo discurso en la Conferencia de Acción Política Conservadora. El Comandante en Tweet continuó con los ataques de Cohen que comenzaron anoche. Sin duda, esto se debe a los noticieros del domingo por la mañana, que se han centrado incansablemente en el testimonio de Cohen la semana pasada ante el Comité de Supervisión de la Cámara de Representantes.